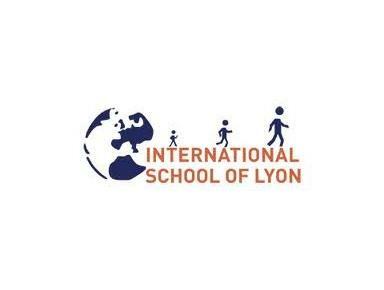 The International School of Lyon (www.islyon.org) is an International Baccalaureate World School (https://ibo.org/) with more than 300 students of 45 different nationalities. In ISL, we are committed to helping our students fulfill their personal and academic potential through the development of independence, a lifelong love of learning and a sense of intercultural understanding and respect. Like the Tony Parker Adéquat Academy, we welcome students who have a curiosity and/or a passion for self-discovery and development and who are willing to work hard to achieve their goals and dreams. The IB Diploma Programme (IBDP ibo.org), for students aged 16-19 (Grades 11 and 12), aims to develop internationally-minded students who have the skills to become active and responsible citizens in today’s complex world. The programme gives them excellent breadth and depth of knowledge and enables them to flourish physically, intellectually, emotionally and ethically. 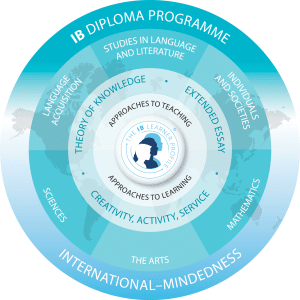 ISL IBDP students will work within the ISL Vision of ‘Building Our Best Selves’ to develop the qualities outlined above through the development of research, communication, collaboration and critical thinking skills, as well as all the IB Learner Profile attributes (https://www.ibo.org/benefits/learner-profile/). Their studies include a balanced choice of six academic subjects, an interdisciplinary course in critical thinking called ‘Theory of Knowledge’ and mandatory participation in extra-curricular activities in the areas of Creativity, Activity and Service (CAS). The teaching of research skills culminates in the production of a 4,000 word research paper, the ‘Extended Essay’. The IB Diploma gives access to leading universities in countries all over the world and enjoys a particularly strong reputation in the UK and North America, including, for example, advanced placement in leading US universities. See below for the subjects available to ISL DP students. Subject groups: 6 to be chosen: 1 from each group; 3 at Higher Level (HL), 3 at Standard Level (SL). An individual programme of study will be established with each student upon admission. – Medical report (parent and doctor). The corresponding form must be completed by a suitably qualified physician in English or French.